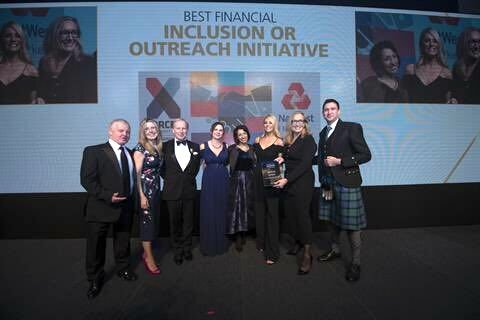 X-Forces Receives Gold Award from HRH Prince Harry! I am delighted to be in the North East this evening joined by our North East Ambassador, Richard Tucker MBE and a number of our X-Forces Small Business Owners. 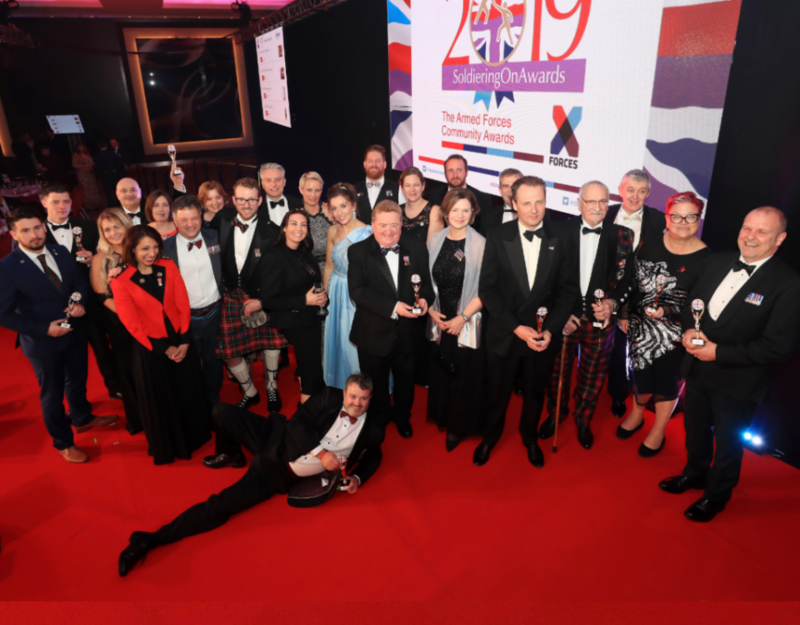 This celebration, hosted at HMS Calliope brings together key stakeholders from the north East region that support the Armed Forces and Business community, alongside X-Forces. We also celebrate formally welcoming Richard, RAF veteran and owner of AAA Property Services, Caring Caretaker (North East) to the X-Forces family. Richard Tucker will represent the North-East for X-Forces, which helps nurture entrepreneurship in the military community. As the founder of a property management company helping ex-servicemen and women find work on ‘civvy street’ he bring s a wealth of experience to the Ambassador role. Mr Tucker, who was previously awarded an MBE for services to business and the local community, set up AAA Property (North-East) after leaving the RAF. Initially concentrating on property management and student accommodation in Durham City, the company has since extended into Scotland and North Yorkshire. And, following a new deal with Teesside-based Snaith Signs, an estate agency board erection services company, the business has big plans to extend its services across the country. Mr Tucker, who spent nearly 20 years in the RAF and saw action in the first Gulf War, already works closely with X-Forces, which has helped launch more than 1,000 new businesses since its founding in 2013, and has now approached him to play a key role in future work. He said: It’s a great honour to be asked to become an X-Forces ambassador; our organisations have worked very closely for the past couple of years. X-Forces helped open doors for my company – giving me the chance to see what a power for good it could be at first hand. 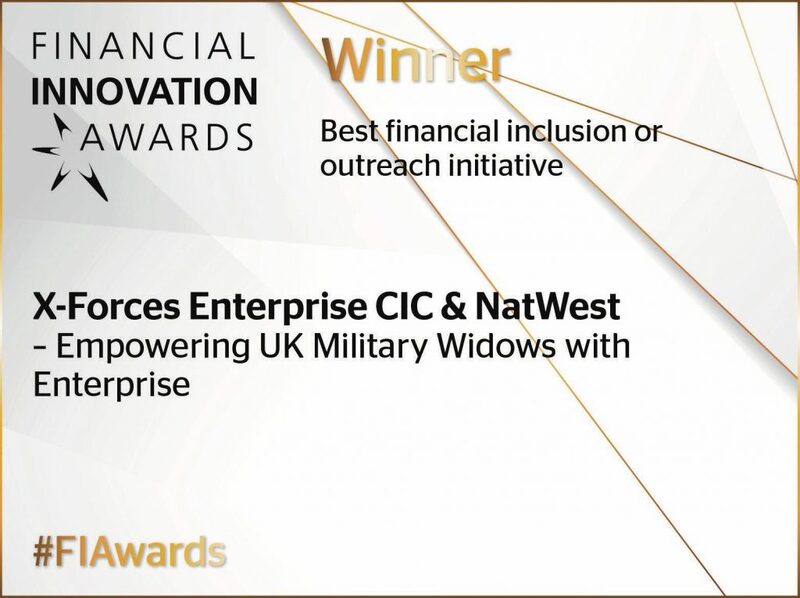 I see it as a fantastic opportunity to help other ex-services personnel by giving them the benefit of my experience in setting up a new business. It also gives us a chance to promote the things we have done thus far as a company. X-Forces North-East networking event due to be held at HMS Calliope, the Royal Naval reserve centre in Gateshead, will be used to introduce Mr Tucker as a regional ambassador, honour supporters and present awards to firms recognised through the Armed Forces Covenant Employer Recognition Scheme (ERS). 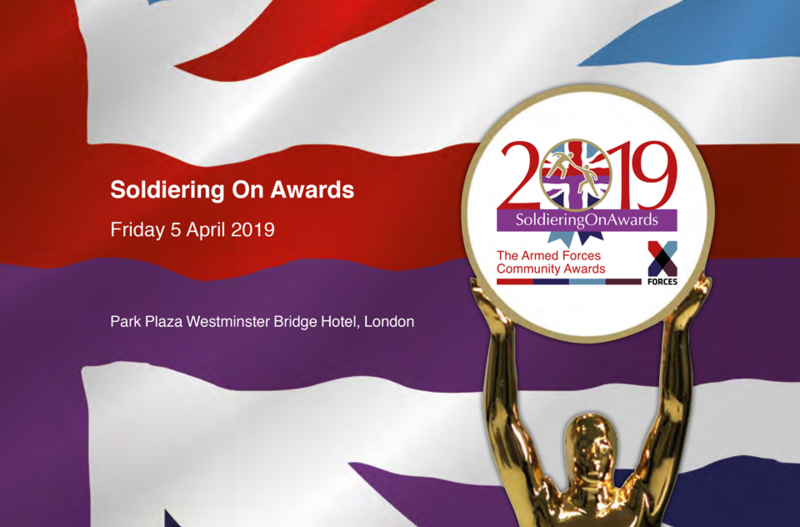 Mr Tucker’s company already holds ERS bronze accreditation, given for its status as being open to employing reservists, veterans, cadet instructors and military spouses or partners. He said he was looking forward to helping fellow entrepreneurs find a route to market and advising existing businesses on how to grow. Mr Tucker, who runs the firm with daughter Alison, added: “It’s more than just a job. Referencing this article featured in The Northern Echo on the 2nd October. 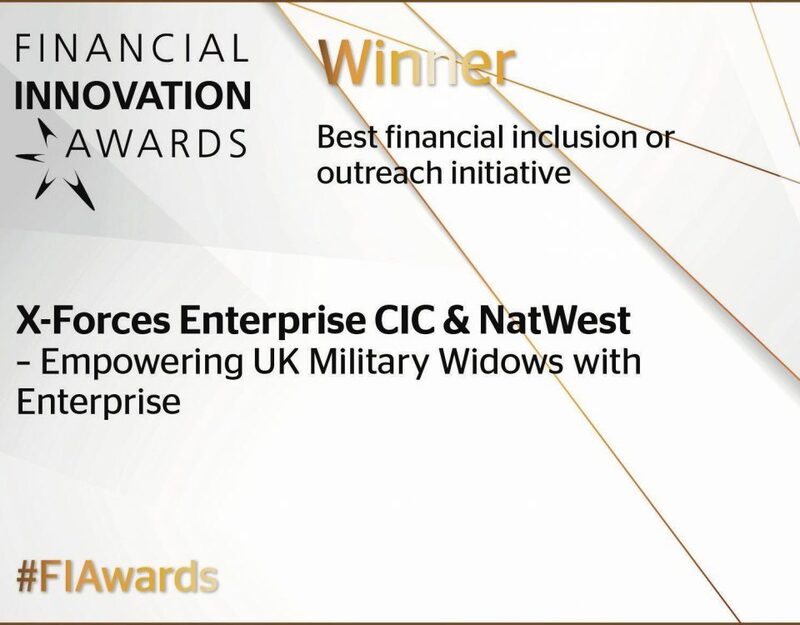 XFE & NatWest Military Widows programme wins at the Financial Innovation Awards!